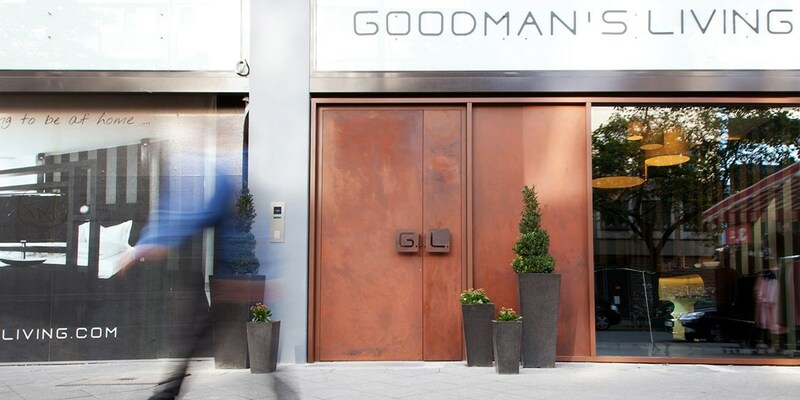 The Hub » Hottest summer hotel deals from Travelzoo! 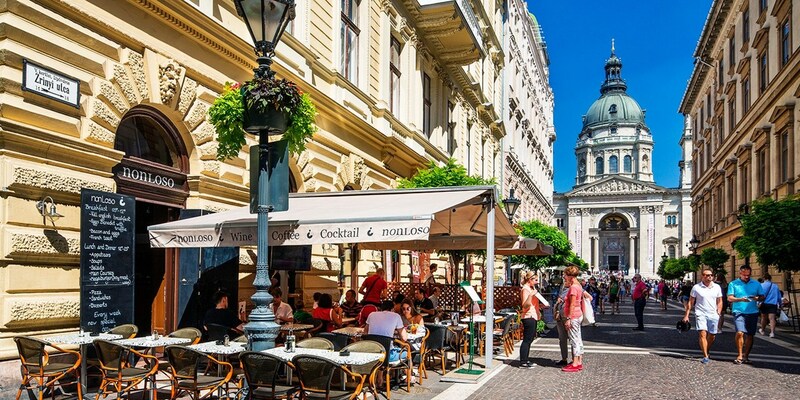 Hottest summer hotel deals from Travelzoo! 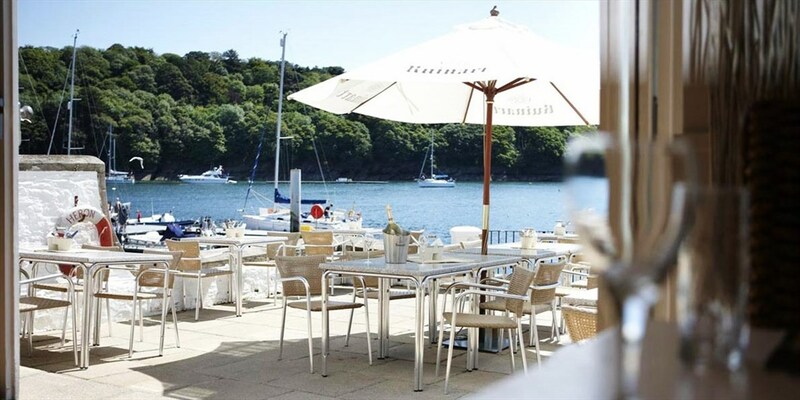 Overnight stays at The Old Quay House -- a boutique hotel with "front-row seats onto the River Fowey, and dazzling views across the estuary" (The Daily Telegraph) -- are now £179. 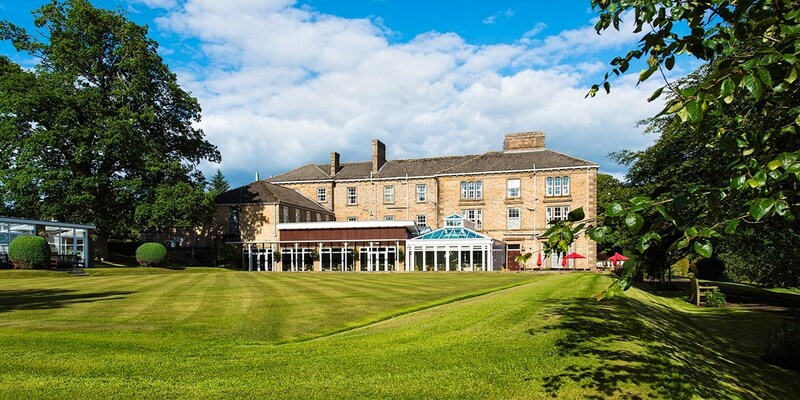 This summer deal is up to 31% cheaper than the usual price. 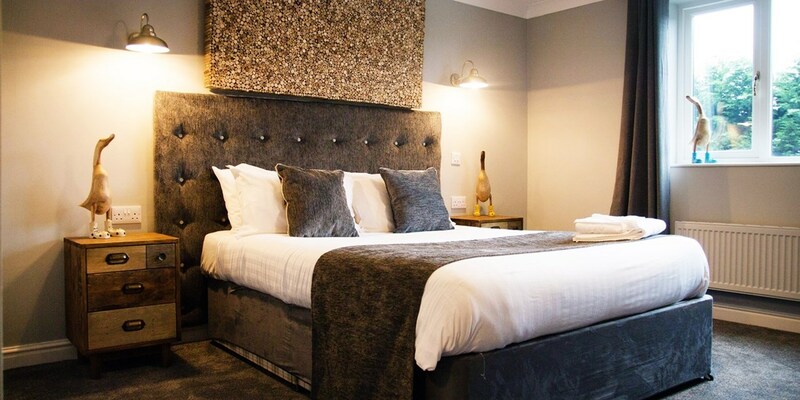 2-night Cumbria getaway with afternoon tea, Only £89! 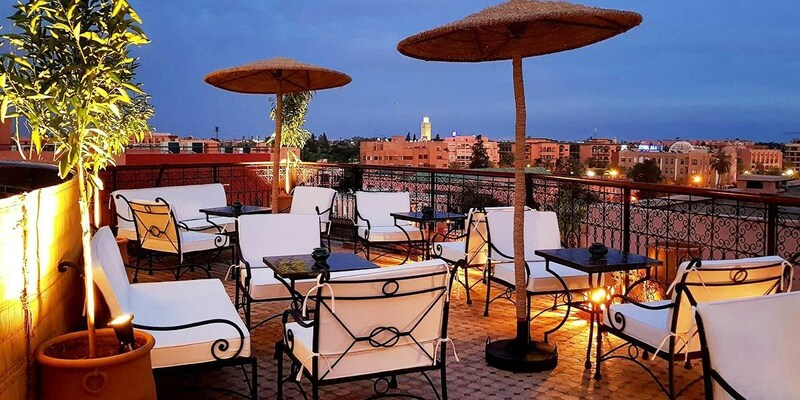 Marrakesh: 4-star stay with breakfast, 24% off! 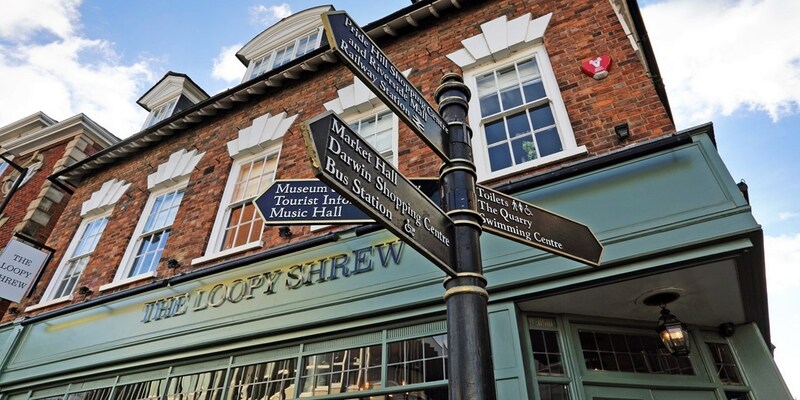 Overnight stays at The Loopy Shrew, a 12-room boutique hotel in central Shrewsbury, are now £99. 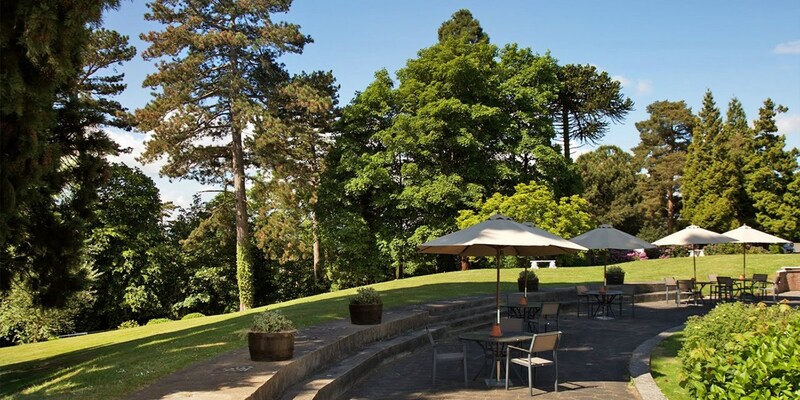 This deal is up to 34% cheaper than the usual cost of staying in summer and includes dinner. 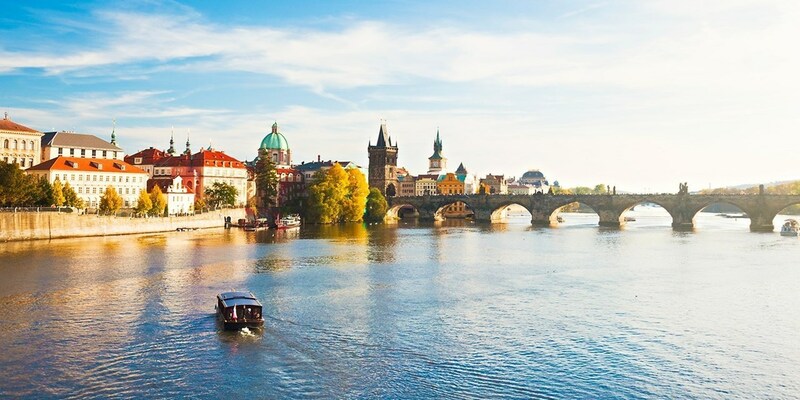 Prague: 4-star hotel stay, up to 52% off!